Acorns offers secure micro investing solutions that turns spare change from everyday purchases into investments. 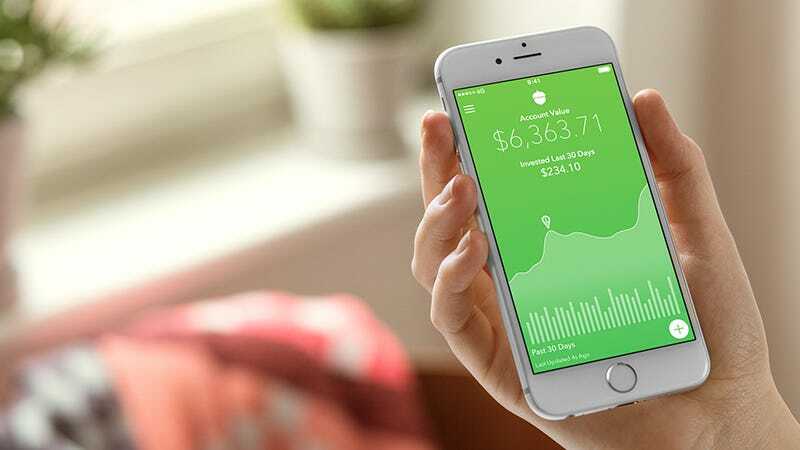 With no minimum contribution required, Acorns automatically takes the spare change from a purchase and rounds it up to the nearest dollar, investing with that same change. Download the app and sign up to get $5 towards investing. Connect your bank account and get started with Acorns for just $1 per month.